Find out all about the next course here. We’re so excited to help parents start out with ponies with our new home study course. We will save you money by helping you start on the right route with ponies and you can avoid expensive pony mistakes. 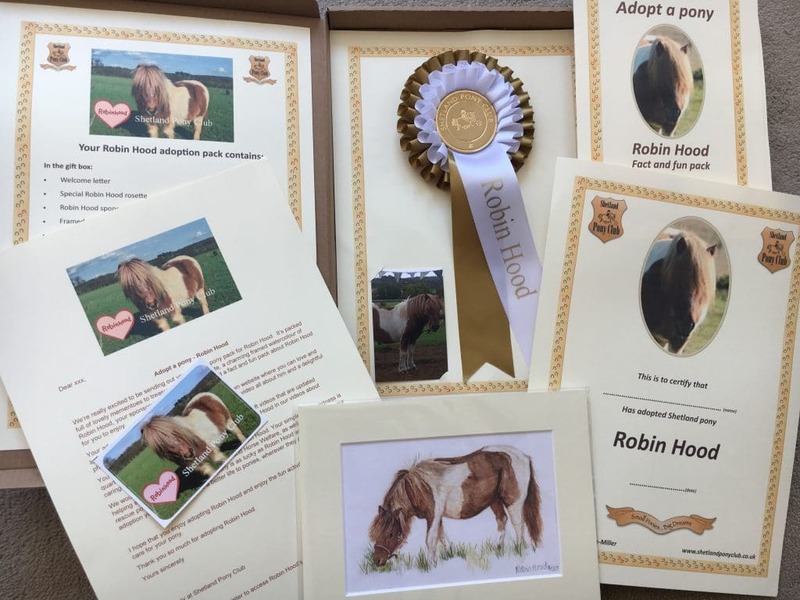 Here is a video to let you know all about our new online pony course. It’s packed with everything you need to know, so take time to watch it now. There are 3 weeks of learning, each packed full of useful information, which will be sent to you weekly online for home study. There will be videos, downloads and questionnaires each week, supported by a pop up Facebook group and a live interactive call each week. 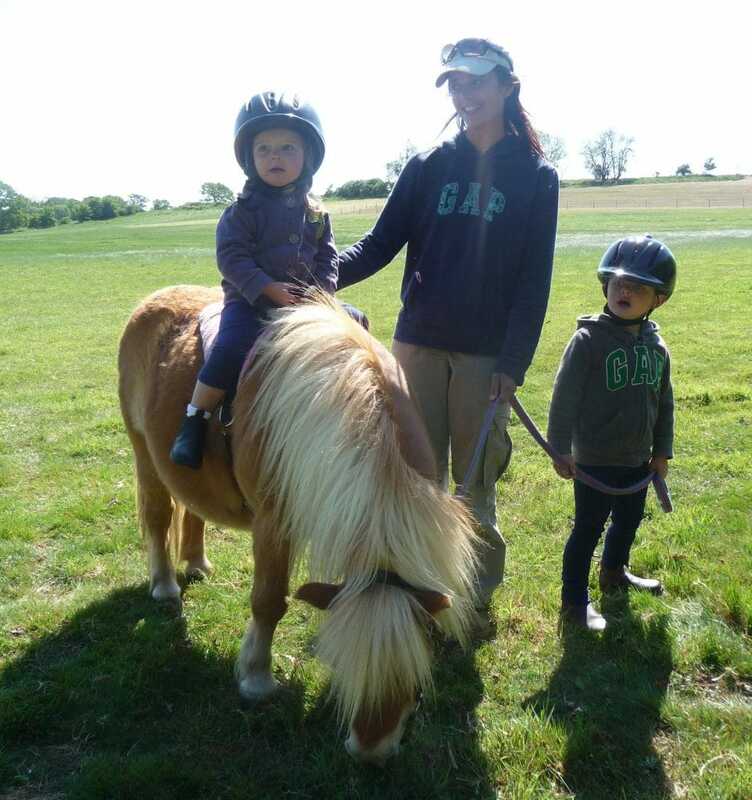 Week 1: Reasons to Ride – find out what your child will gain by connecting with a pony as well as learning to ride him. Riding can improve childrens’ confidence, physical strength and mental health. In week 1 you will understand why your child instinctively loves ponies and the broad range of benefits pony riding can bring them. Horsey Jargon Buster – you will gain an explanation of those baffling horsey terms: snaffles, martingales, pasterns and fetlocks to build your confidence with horsey terminology and knowledge. Week 2: Pony Riding Concerns – your main pony riding concern is the costs. In week 2 you will learn the different ways to start riding, with the associated costs. There are lots of choices, which may not be as straightforward as they first seem… Learn about the options, so that you can choose an affordable route for your child. Week 3: Keeping Safe, Equipment and Getting Started – you’ll learn how to keep your child and yourself safe around ponies. In week 3 you will find out what clothing and equipment to buy, and what not to buy when you first start out with ponies. Once you know how to be safe and have the right kit, you can find out about what to expect in your first riding experience. There’s a choice of these amazing bonuses to choose from. 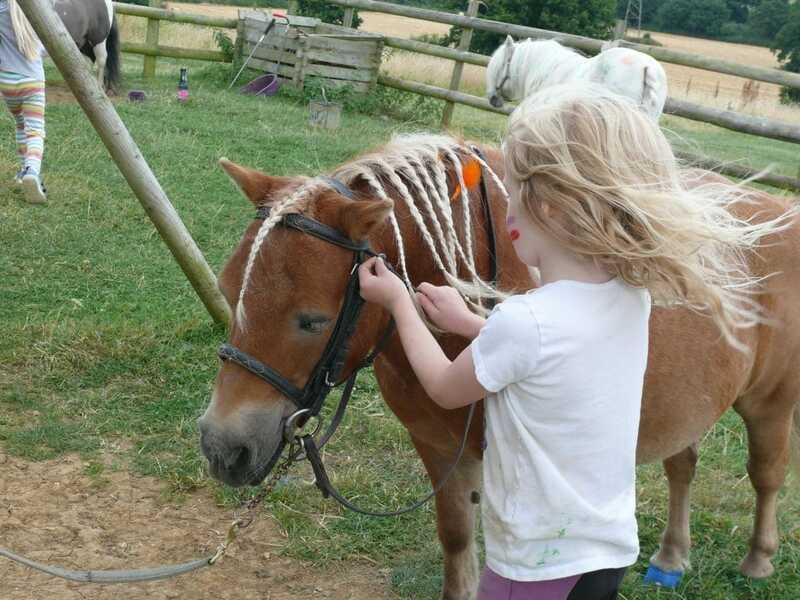 Either – a Starter Ride voucher worth £40 at Shetland Pony Club – put your learning into practice with your child and start out on your pony journey together. 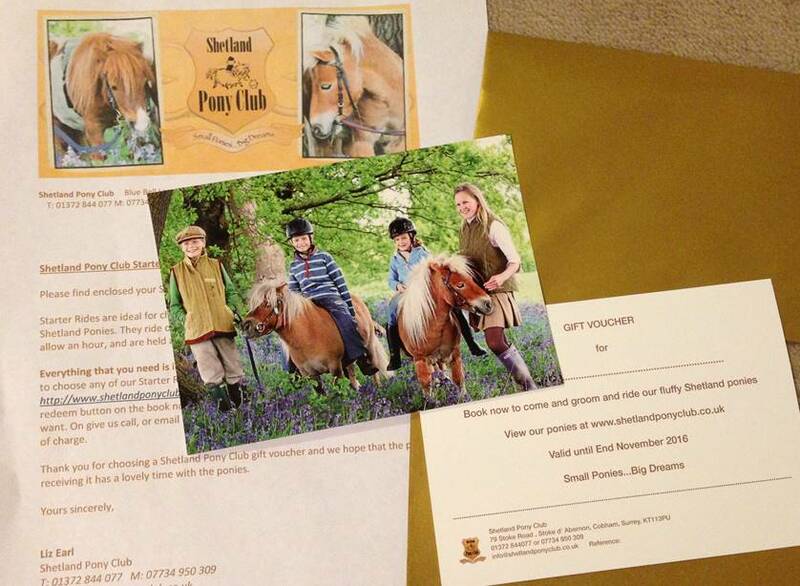 Valid for the entire season, this beautiful gift voucher is for a child aged 2 ½ – 10 years old to start their pony riding at Shetland Pony Club. It’s for a magical 45 minutes where children get to meet and greet the ponies, brush them, help to tack them up with a helper and lead them. When they are really comfortable with the pony we sit them on and they have a 20-minute lead rein ride around our meadows. When they return they help to put the pony away and care for him. 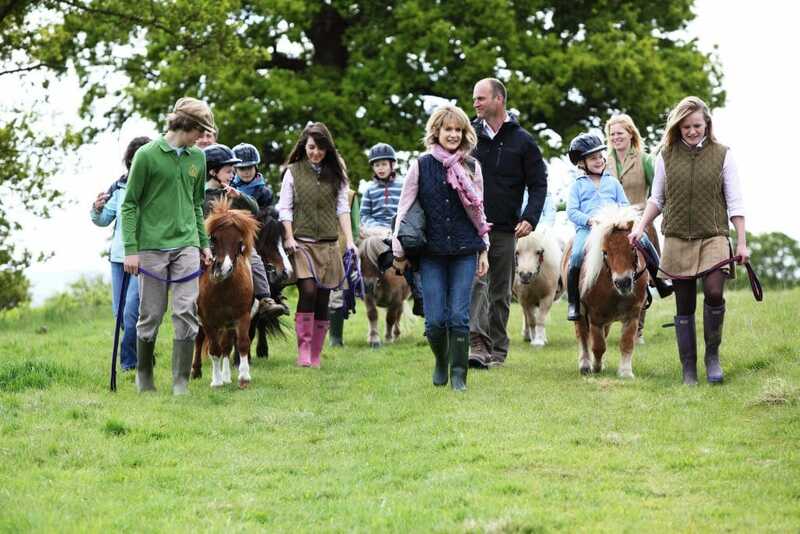 Starter rides are a really special and children are presented with a pony ride certificate to take home. Week 1: starts when the first weeks’ content is released. There is a live interactive call and the Pop up Facebook group will be available to all course members. A questionnaire will follow the interactive call. Week 2: starts when the second weeks’ content is released. There is a live interactive call and the Pop up Facebook group will continue for all course members. A questionnaire will follow the interactive call. Week 3: starts when the last weeks’ content is released. There is a live interactive call and the Pop up Facebook group will continue for all course members. A will follow the interactive call. On completion of the course participants can choose their bonus Starter Ride or Adopt a Pony package. The course runs for 3 weeks. It can all be completed from home with videos and downloads available each week. There are short questionnaires to complete and a live one hour call which you can join every Monday at 8pm GMT. The call will be recorded so that you can listen when it suits you, if you can’t make the live call. You will have access to the course materials for a year. We’ll send you the schedule of the course straight away. You will also be sent the first super short survey to complete. Every week we will send you access to the new course material and how to log on to the interactive call. Your first weeks’ content will arrive. You’ll also be able to join the pop up Facebook Group straight away. On completion of the course you will be able to choose which bonus you would like us to send you – these will arrive by post. What parents have said about the good things that have come out of their child’s pony riding? So many things! Being outdoors. Exercise. Working to achieve goals. Looking after an animal. Fun and making friends. If you are not satisfied with the course, just let us know and we will give you a full refund if it’s within 30 days. How do I join the new starting out with ponies course?